Not a ‘thing’, but of course I couldn’t do a list like this without including them. It’s the number one thing I think most people miss when they move overseas, and whilst you tend to find out pretty fast who your real friends are (and often they’re not the ones you thought they were! ), there are some friends that you will always stay in touch with, no matter how long you stay overseas. 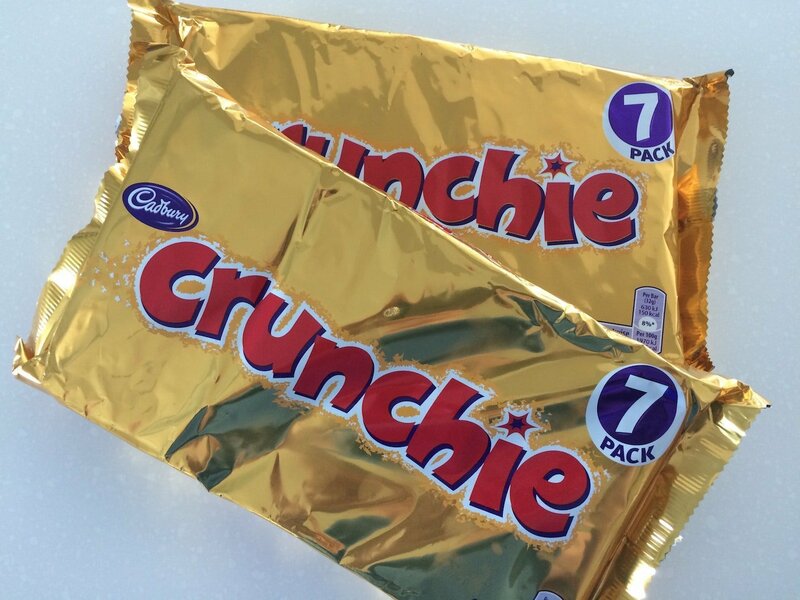 I’m sure we used to be able to get this in the UAE… but there seems to have been a drought on lately and I’ve not seen any for months now… Don’t know why or where they’ve gone, but this is one thing I have been asking visitors to bring me from the UK! I know you can get Oxtail soup here – it’s a Philippino specialty and favourite after all, but it’s not the same. 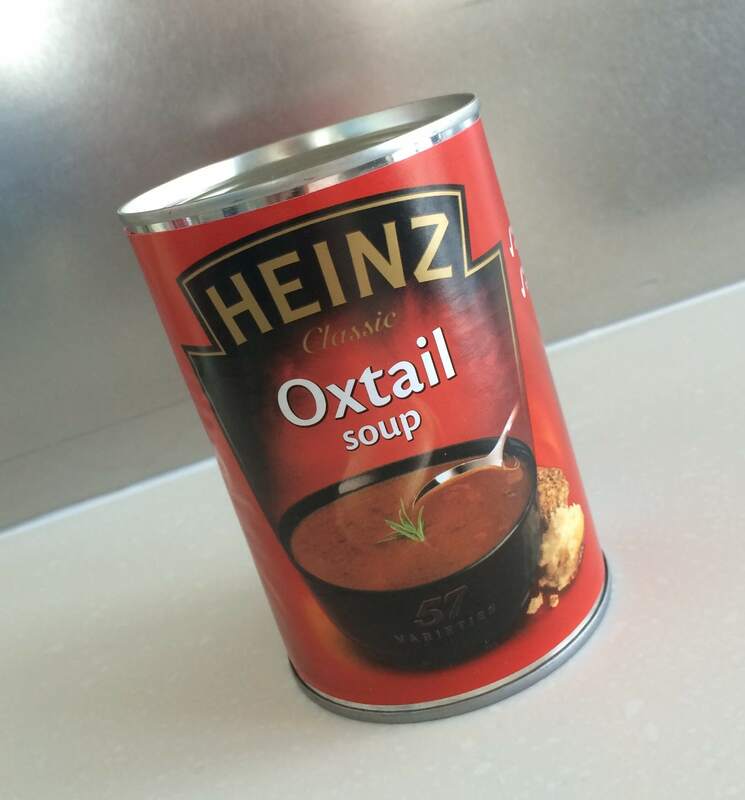 Yes, it may be fresh and delicious, but sometimes just a can of plain old Heinz Oxtail soup with a slice of bread and butter is the only thing that will do. Yum. I never really used catalogues when I lived in the UK (although we always had one or two at home when I was growing up), and despite the UAE being a shopping mecca with pretty much everything you could ever want or need on your doorstep, sometimes I just can’t be bothered (or don’t have time!) to go to the mall. Sometimes I just want to browse things in a catalogue (or online) and be able to order online to have it delivered. This is especially true since the arrival of Baby Arabian Notes – it really would be great to have companies like Boden at my fingertips (without the shipping costs!). And yes, of course there are some great online shops here but not really from the big brands or with the same extensive ranges as at home. There’s also always the option for international delivery or Shop and Ship which is so handy, but if you do it a lot it can become expensive, and of course, then there’s also the difficulty (and expense again!) of returning items if things don’t fit! This one comes from watching too many UK soaps… someone always seems to be chomping on a hot, fresh packet of chips, and perhaps with a battered sausage too. Mmmm. And I know there are a few ‘British style’ fish and chip shops around, but they’re never the same. Oooh this is a biggie. I used to love popping out for lunch in London to one of those sandwich shops where you could get any manner of sandwich you could dream up and they’d prepare it for you right there in front of you on the spot – just the way you wanted. I’m so tired of walking into coffee shops and cafes with a set list of sandwiches or pre-prepared sarnies in packets… I don’t always want mustard, or pine nuts or rocket or whatever the latest fashionable ingredient is – some days you just want plain old cheese and pickle – but the only way I’m going to get that choice here is by making it myself. Those sandwich shops were the best, you always knew you’d find something you’d fancy as you could concoct to your hearts content from whatever they had available! They also always did a great range of home made hot foods like lasagne or baked potatoes, and of course, a yummy range of cakes and tray bakes. Even a Pret A Manger would do – whilst they are a pre-packed sandwich and salad kinda place, they always had good choices and their hot cheese and tomato croissants always hit the spot! And I heard recently that Pret are in fact finally coming to Dubai, but the outlet will be in the airport… so sadly, that’s not much use to me! Love this post and I can add a few to the list. Proper British sliced bread! I cant stop eating the stuff when I get back to the UK. Also I miss the baby aisle of supermarkets in the UK – it’s like a treasure trove of amazing things and snacks. I miss the seasons as I love autumn and winter. I dont miss fish and chips though as we have an amazing one around the corner from us in Dubai and they are better than home! Yes on the bread – you can’t beat a bit of Tesco Tiger bread! And since we’ve not yet been back to the UK with baby Arabian Notes I haven’t explored the supermarket baby aisle there though I have noticed a wealth of exciting things in the baby aisle in Berlin where we are currently on hols! Amazing stuff everywhere!